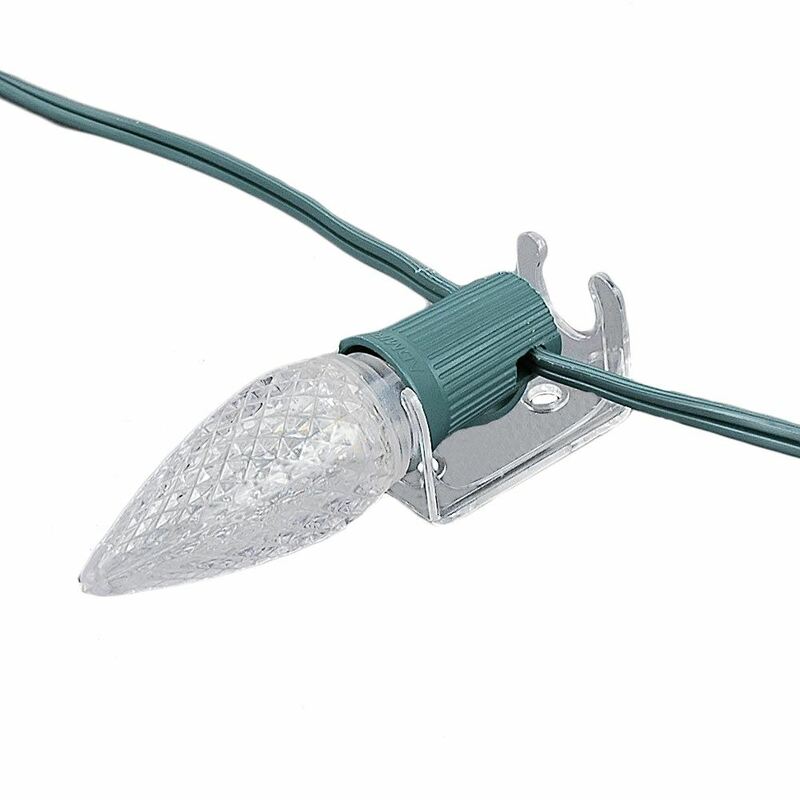 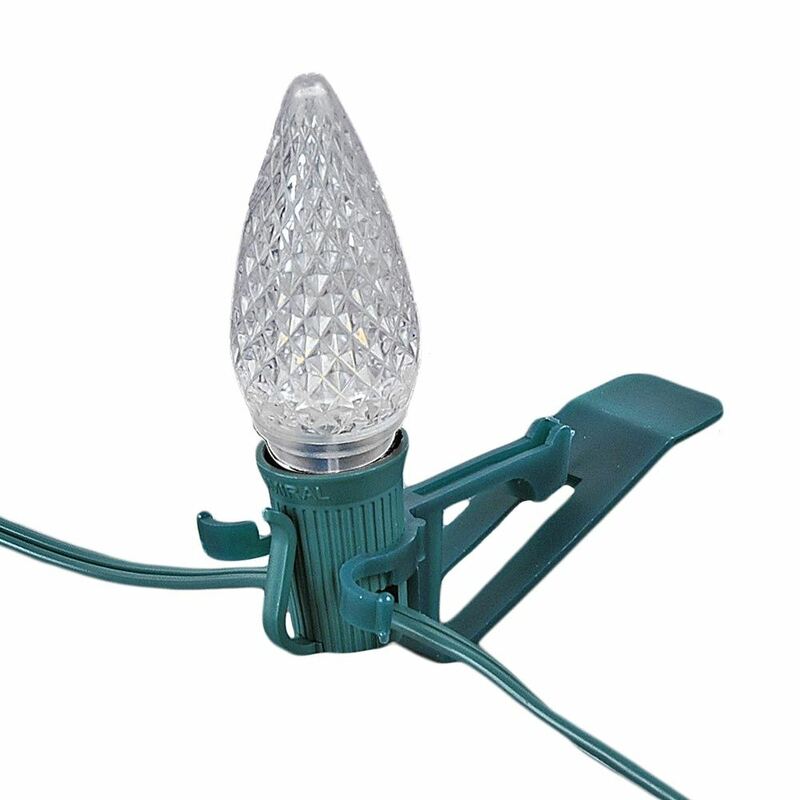 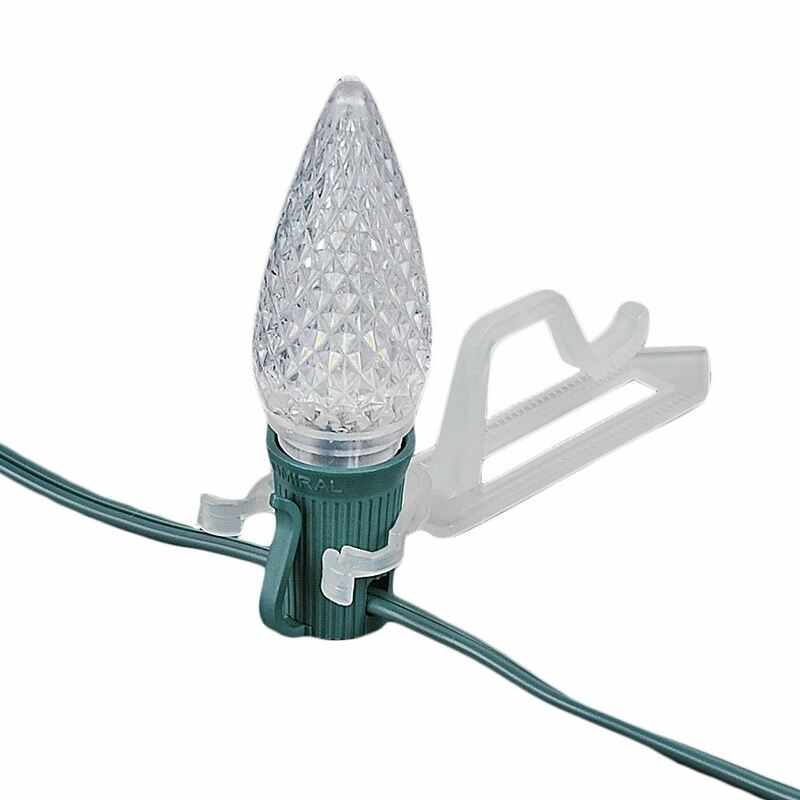 Our versatile All-In-One Clips are preferred by many of our professional installers for decorating rooflines and gutters with C9s, C7s, and mini lights because they create smooth, even lines of bulbs that look spectacular. 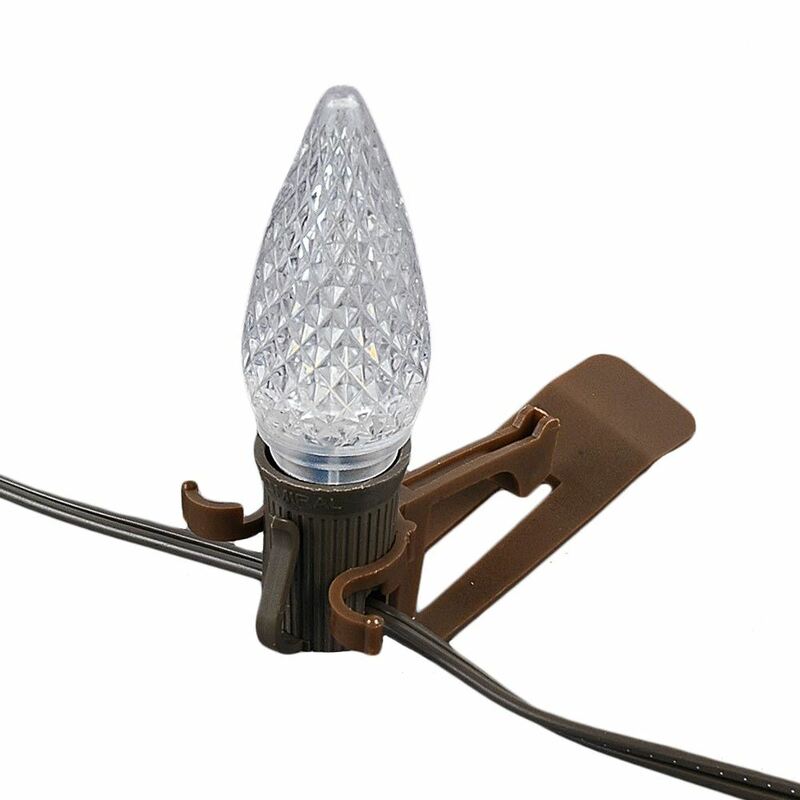 Use on rooflines with shake, flat tile, and slate or choose our larger clip for thicker clay tile roofs. 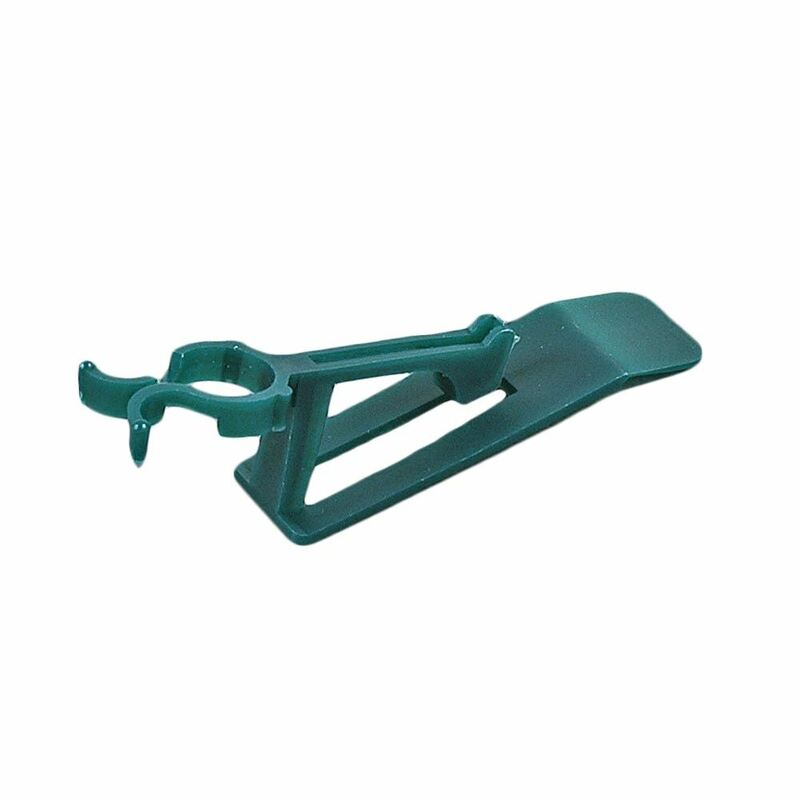 Available in packs of 25 with wholesale pricing when you order 40 packs of 25 clips (1000 total clips).